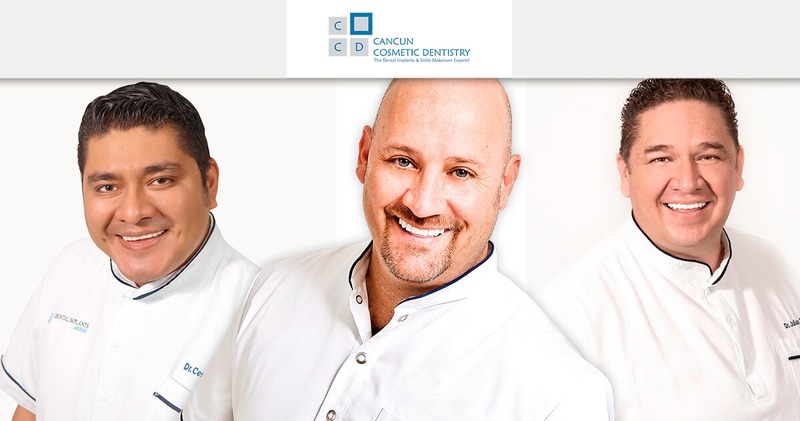 Cancun Cosmetic Dentistry is led by Doctor German Arzate, who has been a dental implant expert for decades thanks to his knowledge of a wide range of techniques. He has studied modern implant dentistry extensively and has been trained in USA and Europa. Doctor German Arzate is known by some of the most important dental implant celebrities like Doctor Paulo Malo (inventor of All-on-4 protocol with Nobel Biocare), along with Doctor Yer Shankar (president of the AAID), and even Doctor John Minichetti (past president of the AAID and current director of Dental Implant Learning Center at Englewood), with whom we do dental implant training for Canadian and American dentists. 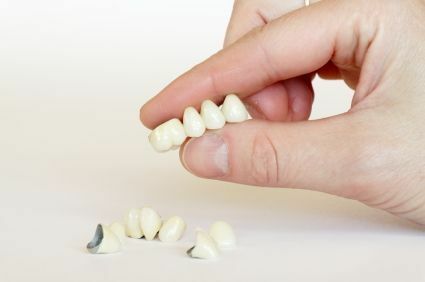 Doctor German Arzate has set over 10,000 dental implants and has recovered the smiles of many patients around the world. He’s constantly keeping up abroad and is a member of tha American Academy of Implant Dentistry, as well as being one of the leaders of dental tourism in Mexico. All the materials used on this clinic are imported and FDA approved. We use the most well-known brands on implant dentistry like Nobel Biocare, MIS, Zimmer, Neodent and many more. Doctor German has helped local people with disabilities to regain their smiles by providing them with free consultations and treatments.